BlackDecember was founded in the Summer of 2014 to bring a heavy, melodic, raw, and emotion filled approach to modern hard-rock. Working with Co-Producer Marc Jordan (The Cult, Die Antwoord, Velvet Revolver) the band wrapped up production of their debut release titled vol.1 in, ironically, December of 2014 and got together with world renowned Mastering Engineer Howie Weinberg (Metallica, Muse, Nirvana) to put the finishing touches on the album in the Winter of 2015. In March of 2015 BlackDecember signed a global three album deal with the legendary independent label, Metropolis Records. Shortly after signing, BlackDecember was invited to play select shows with KMFDM to kick off their 2015 plans. 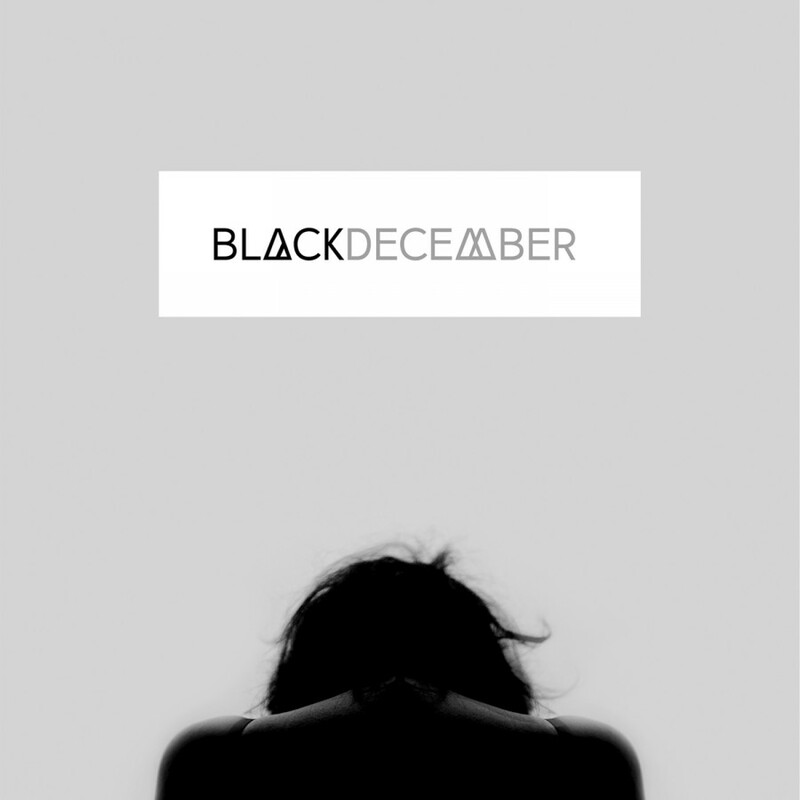 BlackDecember will release their debut album vol.1 on Compact Disc, Limited Vinyl, and digital platforms on July 3rd, 2015 with live and tour plans to follow.